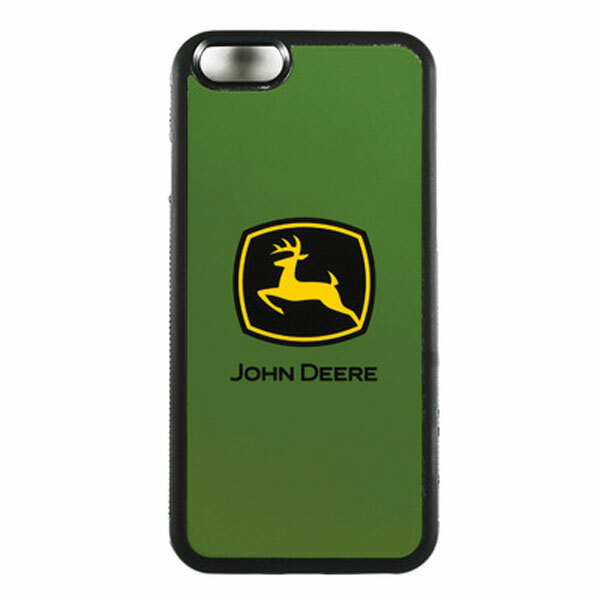 Case features the John Deere trademark. 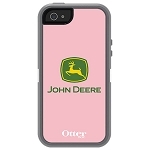 The case fits the iPhone 6 Plus and helps to protect it from accidents that can cause damage to you phone. Measures approximately 3.125-inches x 6.25-inches x 0.375-inches.